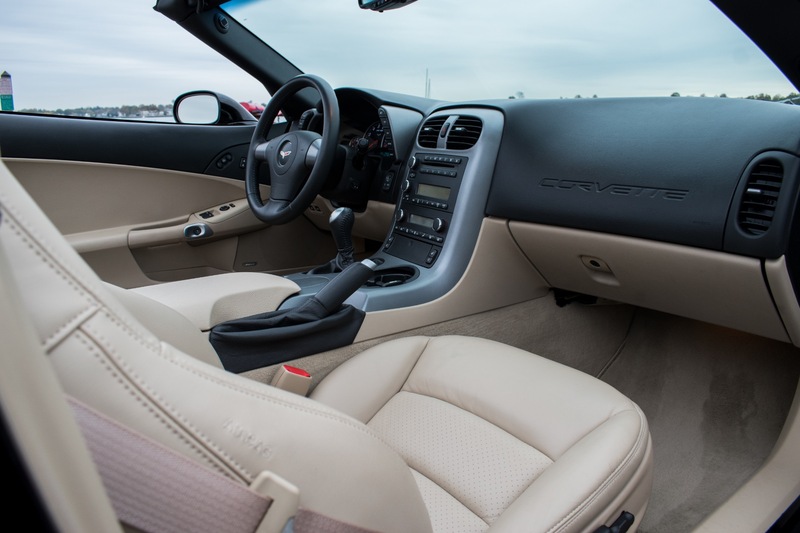 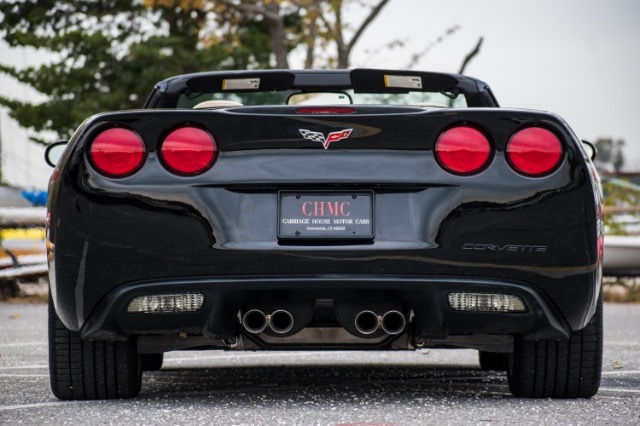 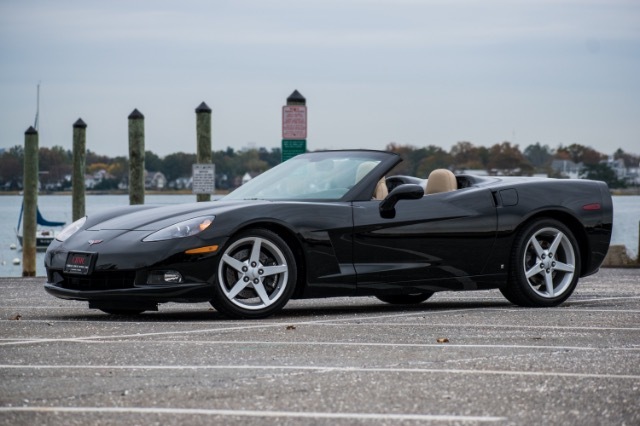 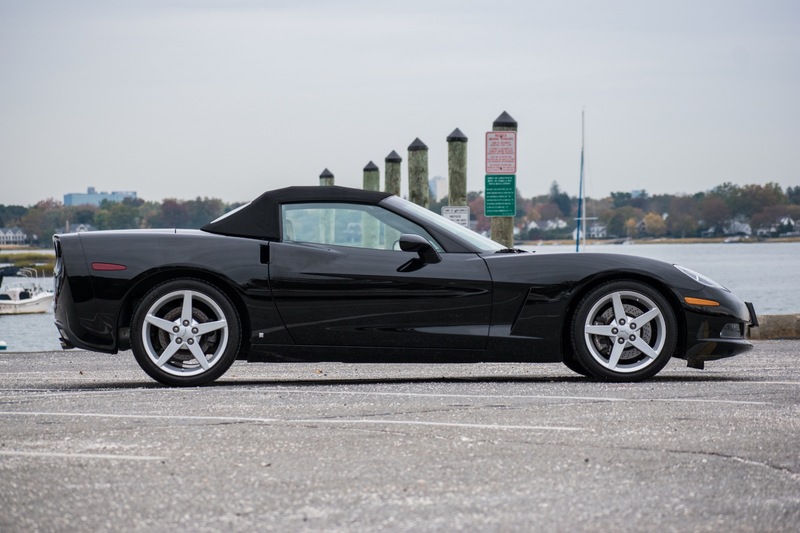 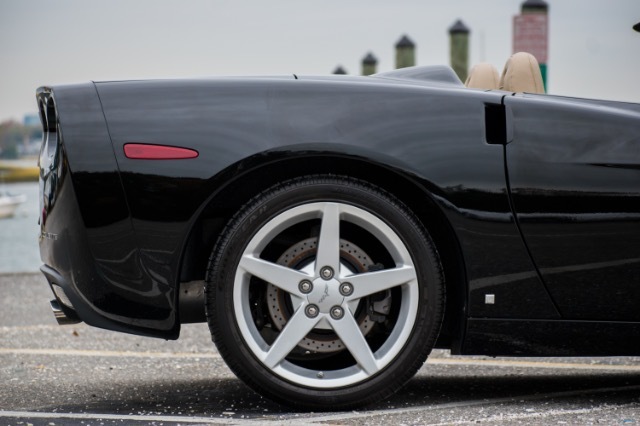 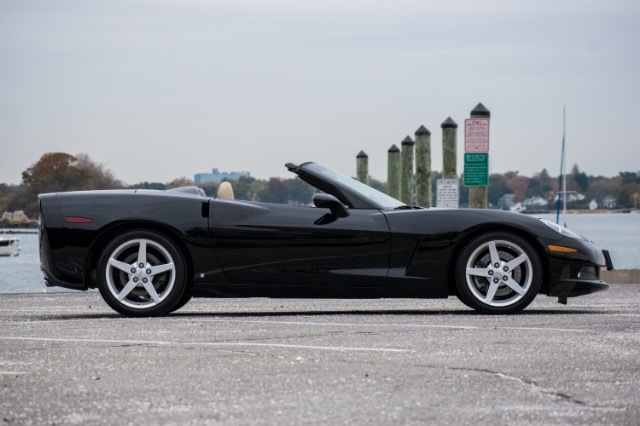 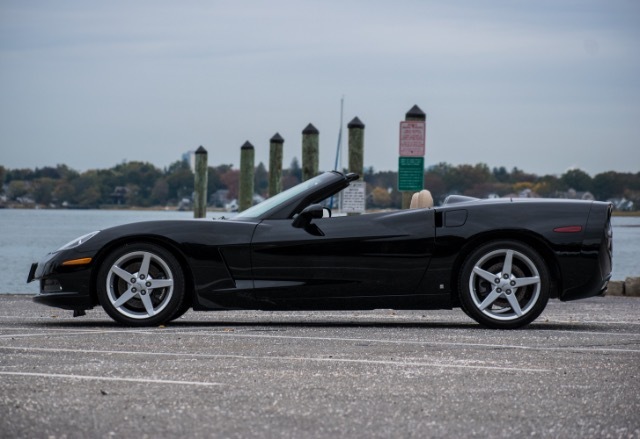 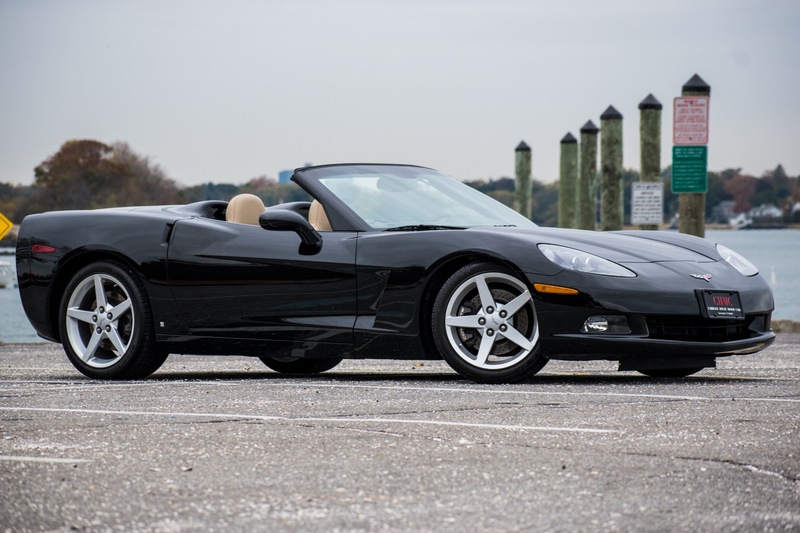 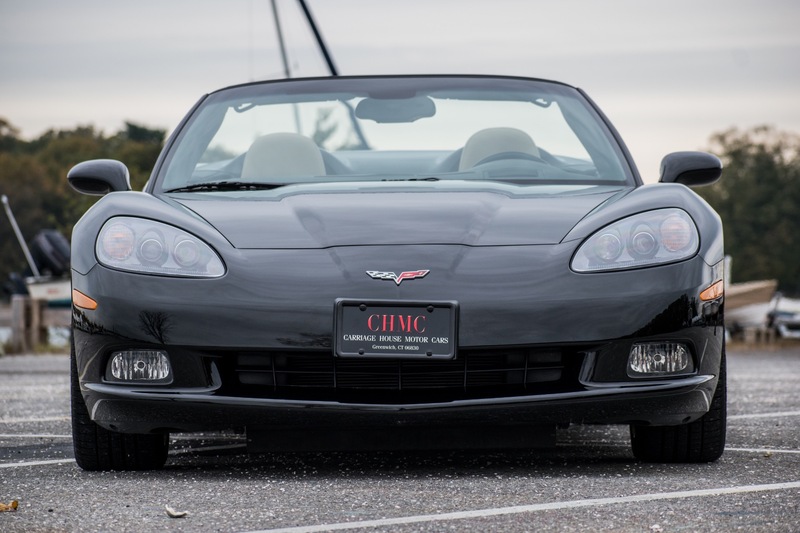 Now available at Carriage House Motor Cars is this one owner, 2,200 mile, 2006 Chevrolet Corvette Convertible. 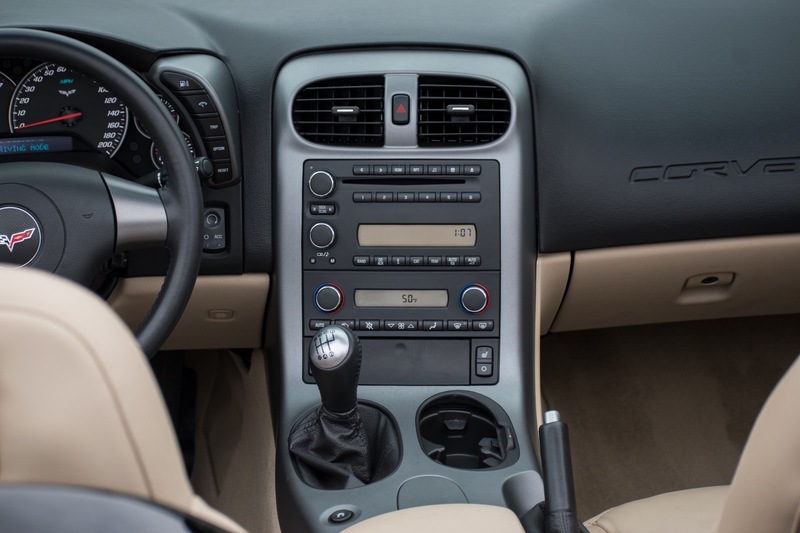 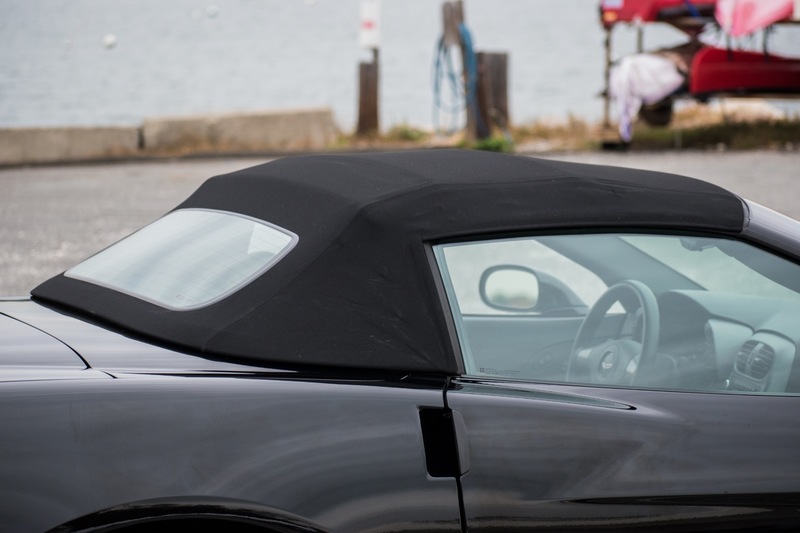 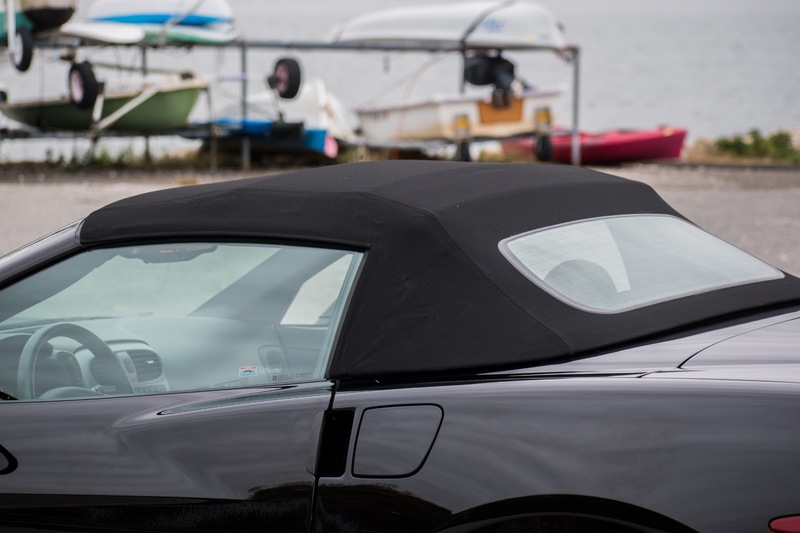 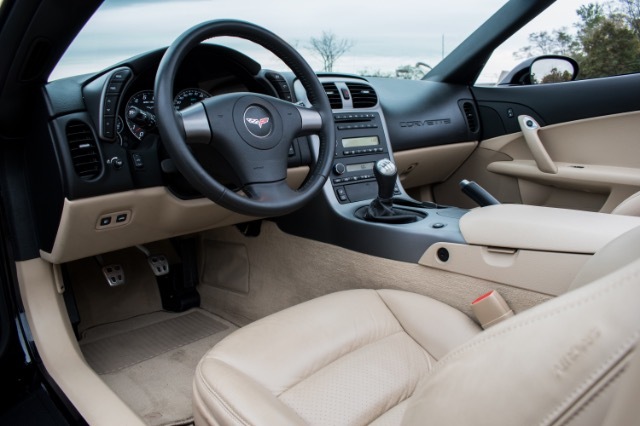 This car is featured in the beautiful and highly desirable color combination of Black with a Cream Leather Interior. 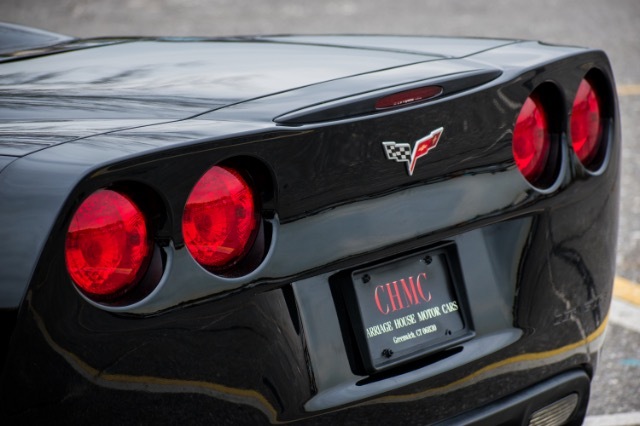 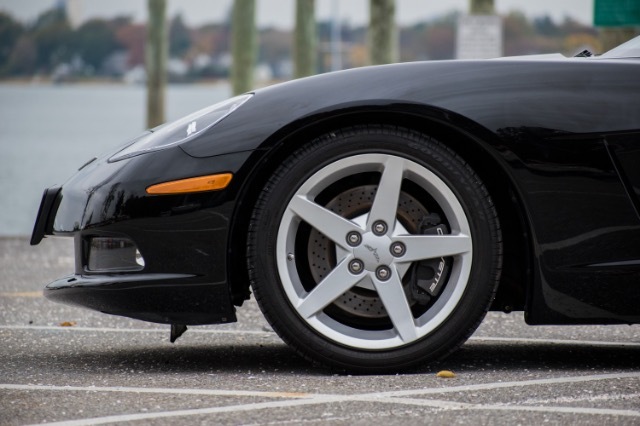 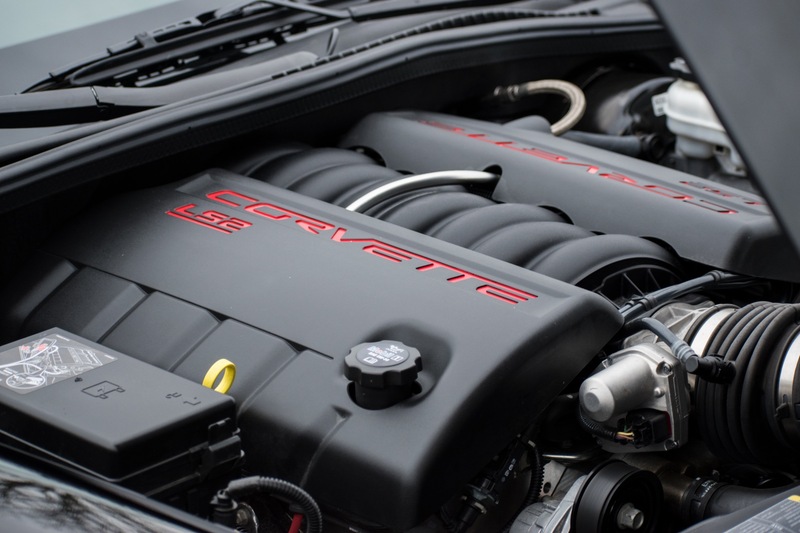 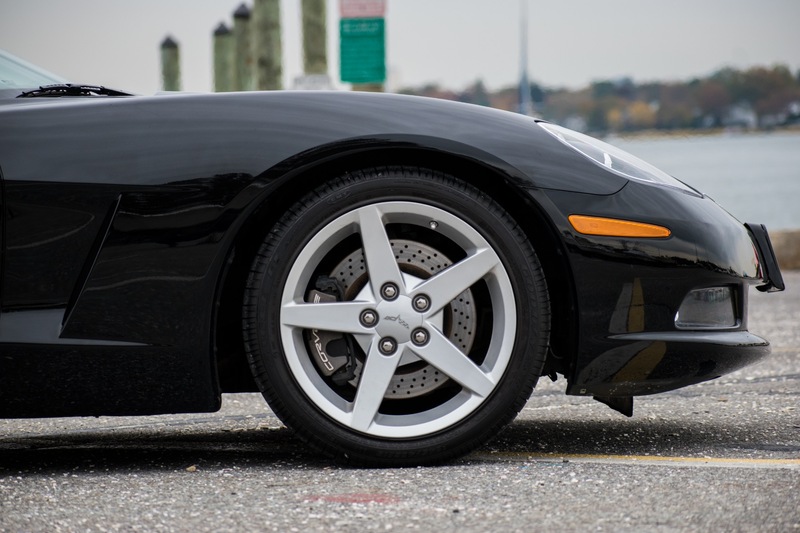 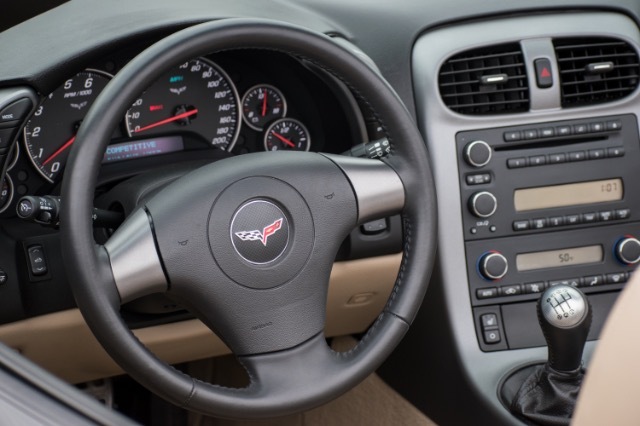 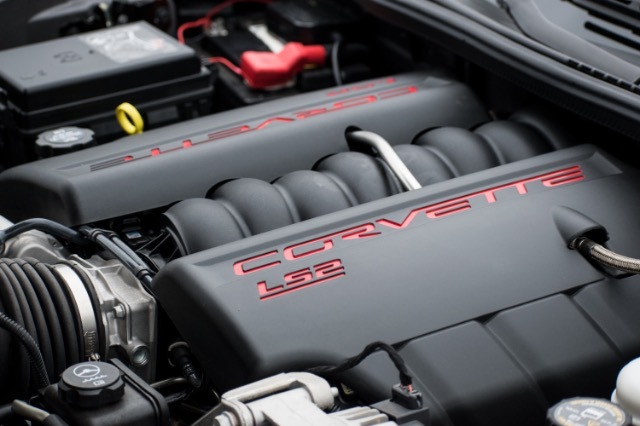 The Corvette has a 6-speed manual transmission and sports a 6.0L V8 LS2 engine. 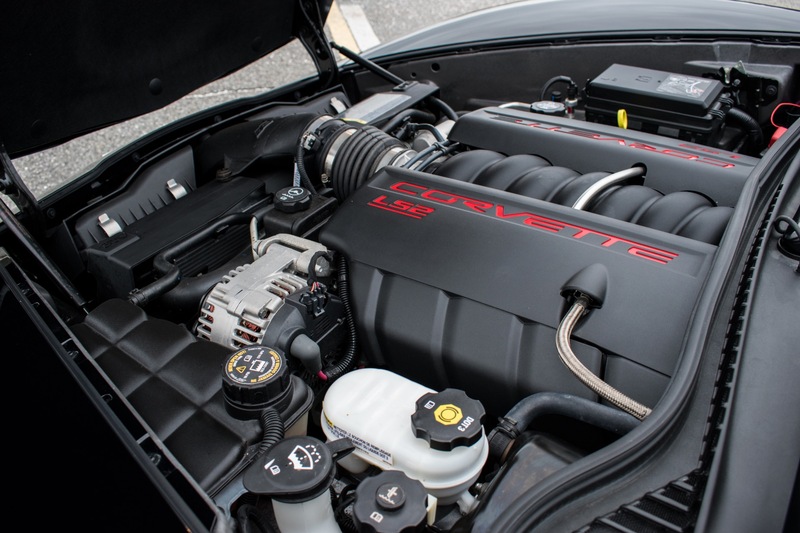 This Corvette is capable of producing over 400HP and a 0-60 time of 4.6 seconds. This example was purchased new by a large car collector who sparingly drove it and garage kept it its entire life. 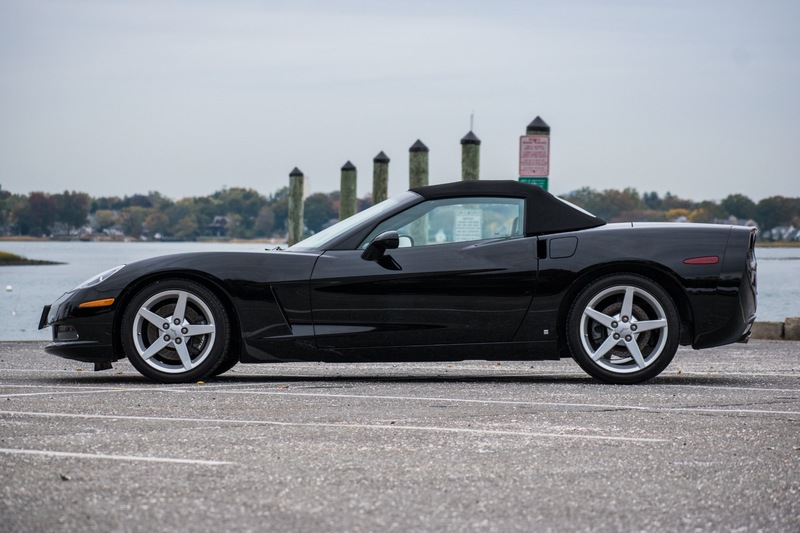 This car is a great example of a well kept, low mileage collector car and will be sure to please its second owner.